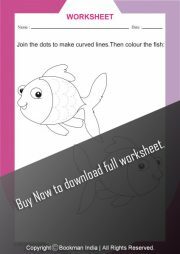 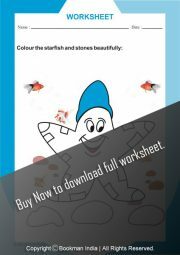 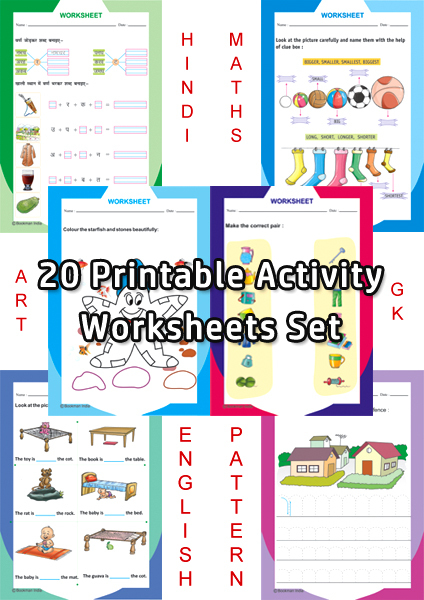 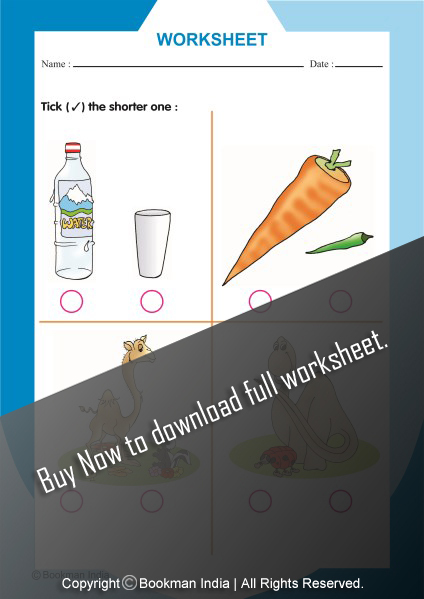 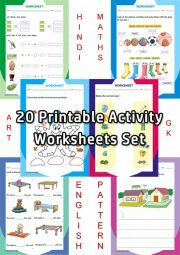 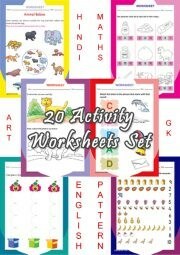 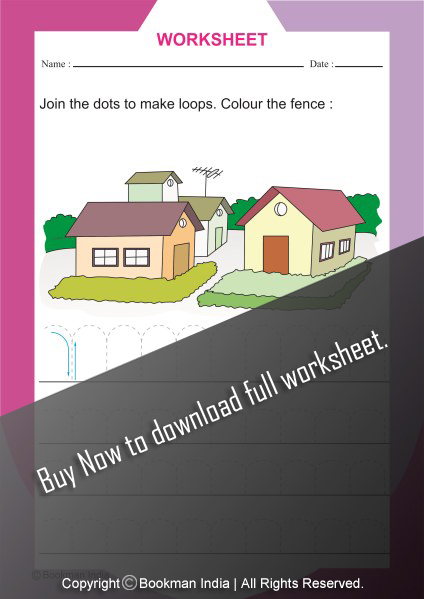 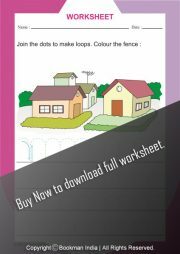 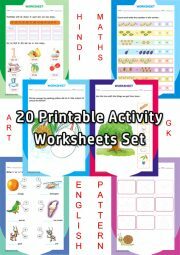 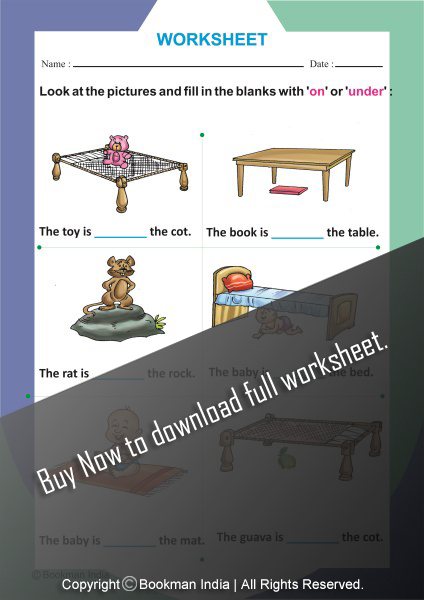 Set of 20 Activity Worksheets each covering the activity based educational exercises in Art, English, Hindi, Mathematics & General Knowledge for LKG Class Kids. Tags: Discount Offer, Holidays Homework. Holidays is indeed a time of enjoyment and play for all. 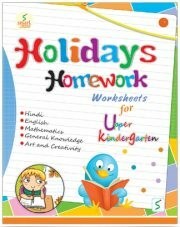 When children get bored following the same tiring time table for long, they long for holidays to come. 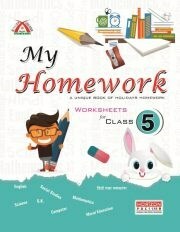 And when they are given lengthy holidays homework, they get annoyed. 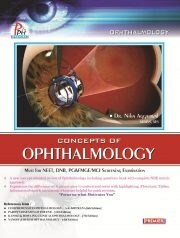 But, at the same time, studies cannot be totally ignored. This contradiction inspired us to prepare a smart solution to this problem. 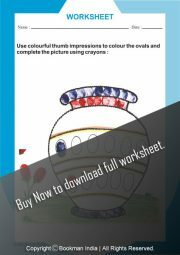 Let’s enjoy these holidays as never before. 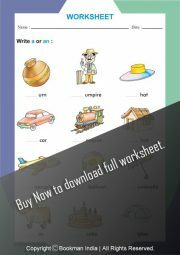 We introduce a series of graded worksheets titled ‘Holidays Homework Worksheets’ to reduce the burden of bulky homework from the minds of little children. 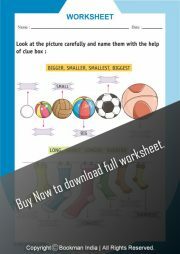 We have tried to fulfil the learning task in a different way. All worksheets are spacious and clearly designed. 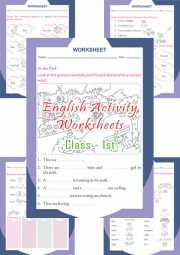 The worksheets provided for each class are quite sufficient, teachers need not add any other material to them. Though these worksheets are covering the whole required syllabus yet give a sense of activities and the child does not feel overburdened. 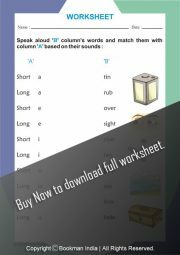 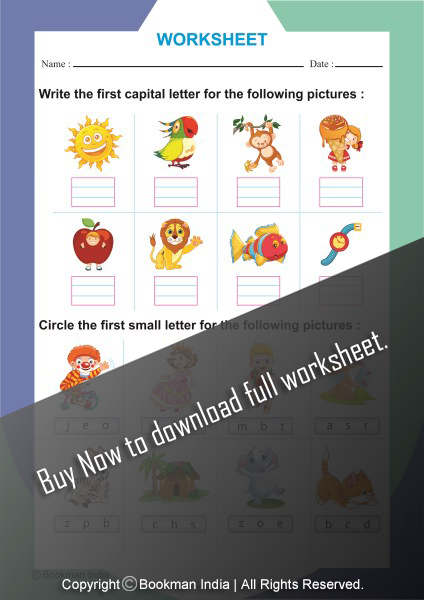 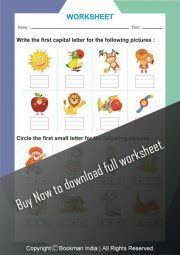 We hope, these worksheets will successfully meet your demands and satisfactorily accepted.